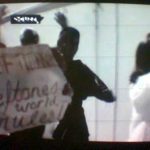 with someone holding a poster saying “Deftones World rulez”. 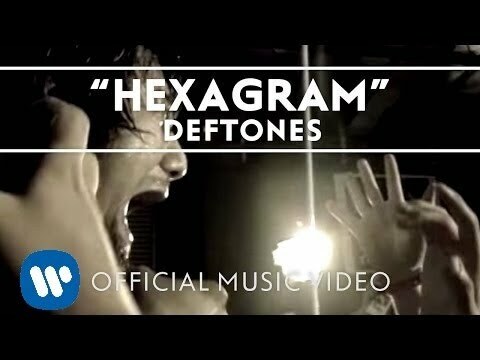 I was happy with that, but I was blown away when I saw that it was a screenshot from Deftones new video. That’s right, a fan called Rachel (our board member InSpiteIstillLIE) held it up this poster, and has been lucky enough to be picked by Hexagram’s director, Darren Doane. You can check Rachel holding her poster around the first 10 seconds of Hexagram. Much respect to Rachel!